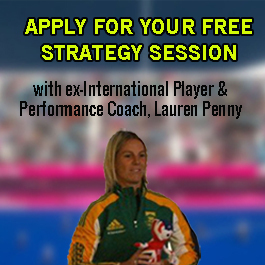 Want to learn an advanced but effective way of passing in field hockey? 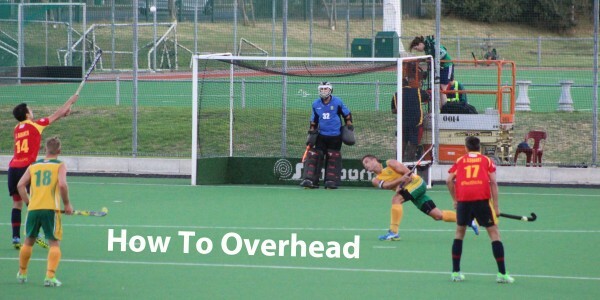 The overhead can be a dangerous skill which can be used particularly to get out of defence but also to get past and beat attacking presses, turning defence into attack. 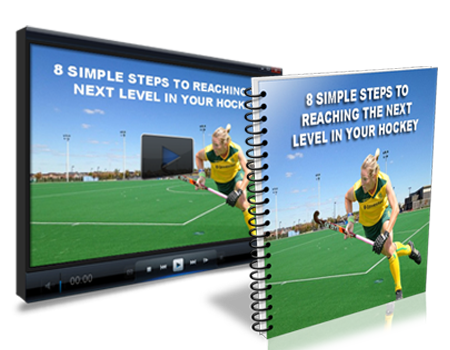 The video below demonstrated by International Player Ryan Julius discusses some of the key points on How To Do An Overhead in Field Hockey. 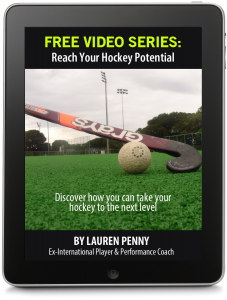 We have so much to share with you so signup below to get access to the free training.